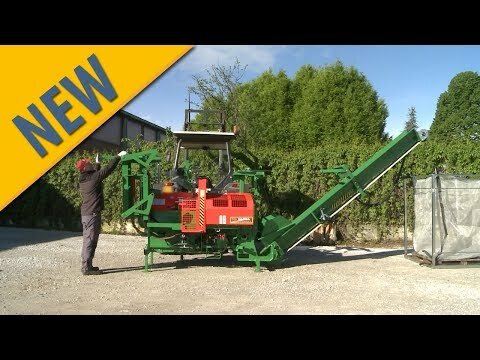 Cuts, splits and loads in a single operation. 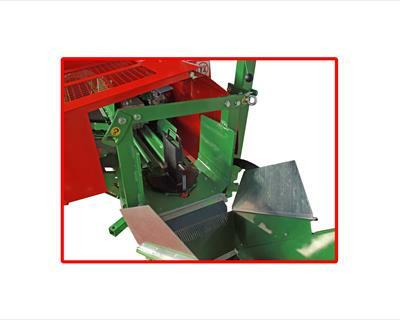 Manual controls for cutting and splitting. 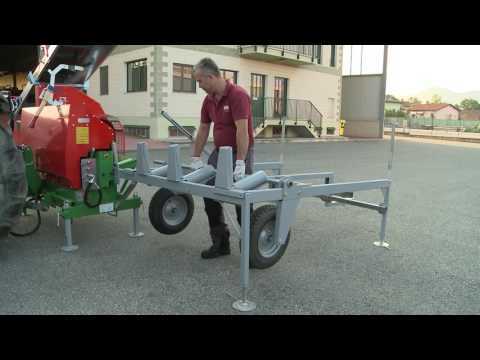 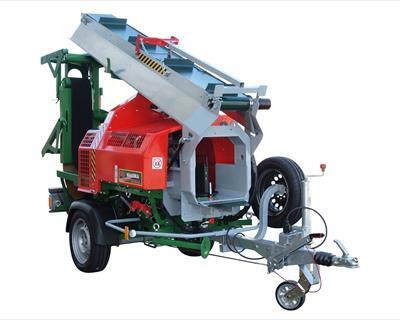 The construction is very compact and linear and it is extremely easy to use and move. 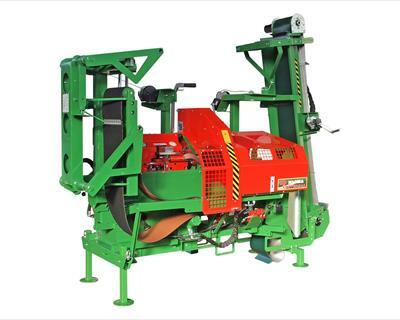 The hydraulic conveyor belt before cutting facilitates the log loading and them translation. 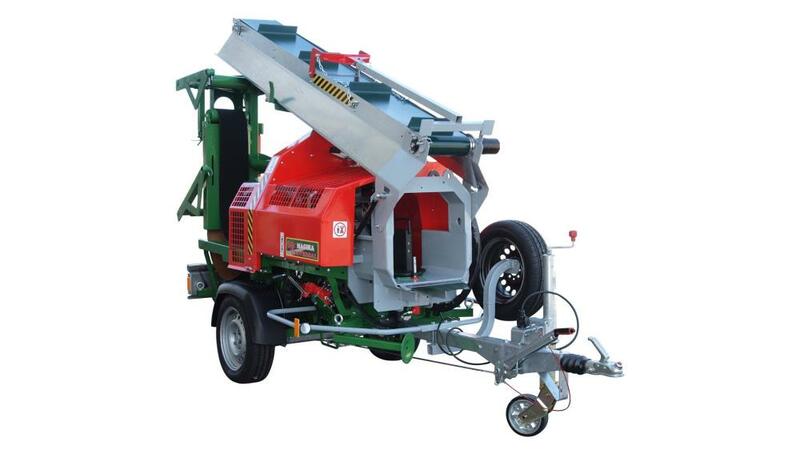 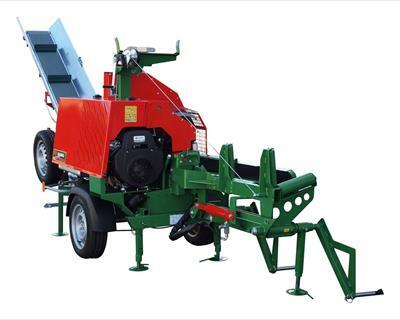 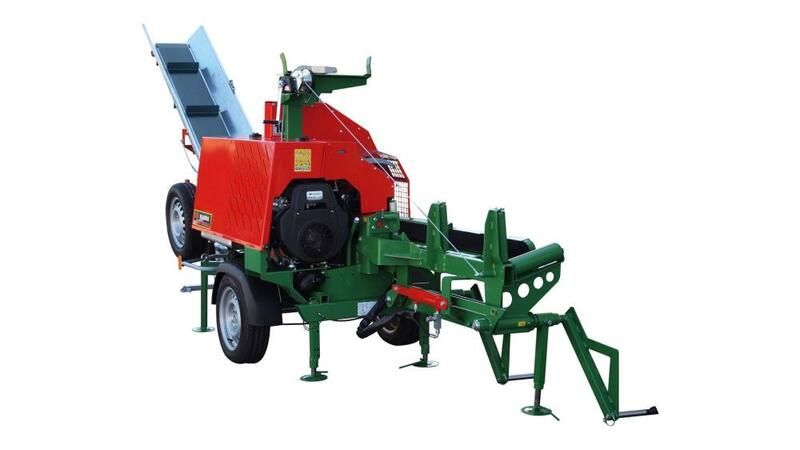 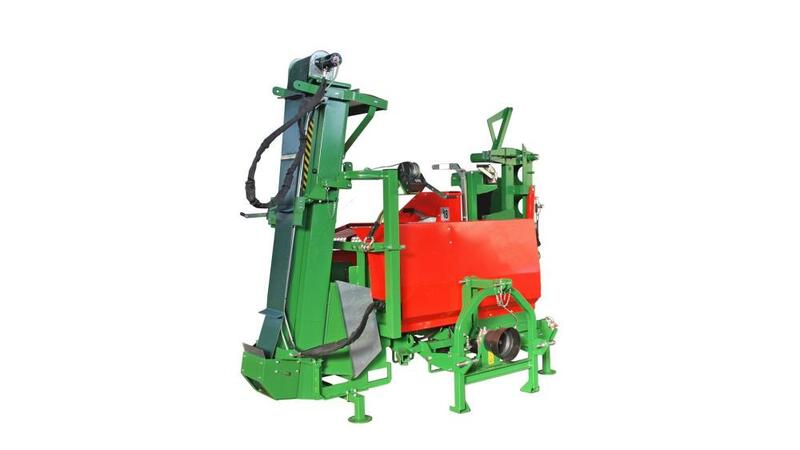 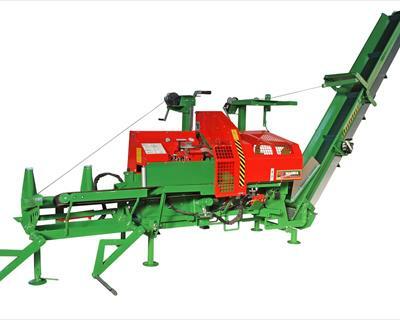 It can be used as a combined cutting and splitting machine and is equipped with a vibrating extension or conveyor belt as optionals for the lifting operations of splitted logs up to a height of 2.10 m (retractable after use). 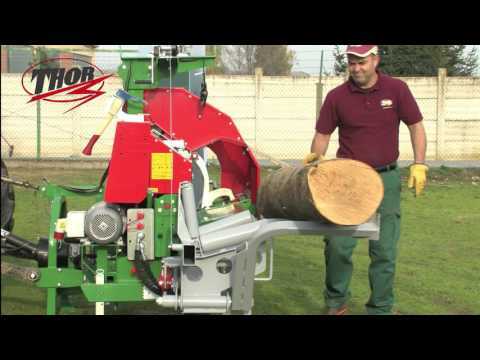 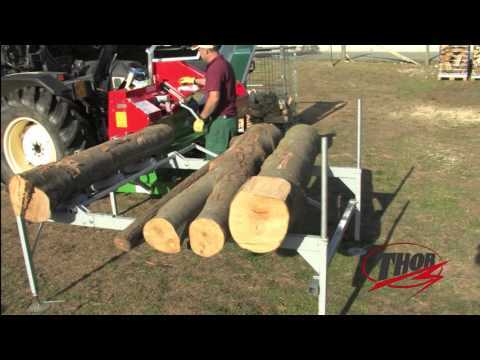 The sliding safety cover and the 70 cm-height working board make easy the manual positioning of warped logs. 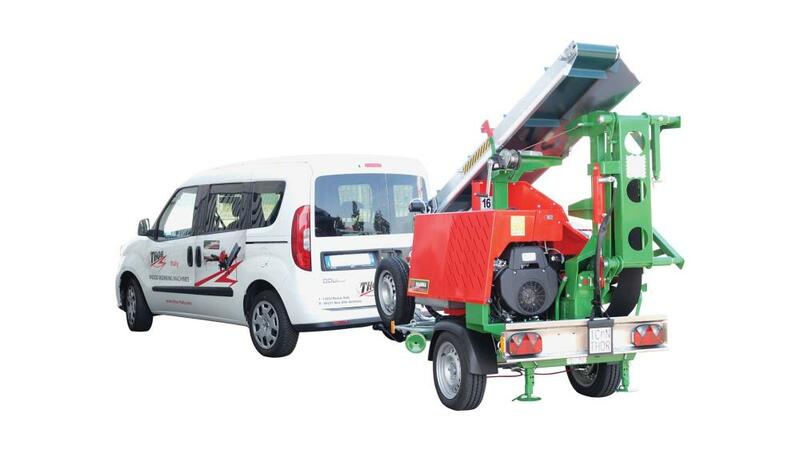 The loading board is completely open. 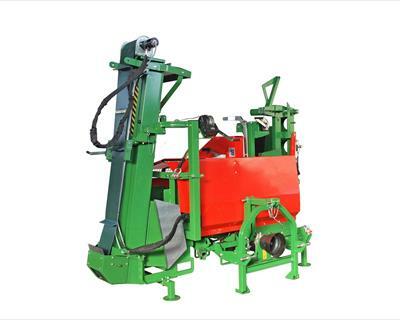 The hydraulic locking clamp ensures a perfect cut and a long durability of the chain. 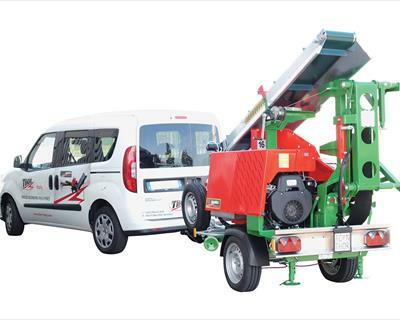 Chain automatic lubrification in every cycle. The perfect functionality of the hydraulic system is ensured by the tank capacity, that's 40 lt.
An exclusive retracting selector device is fitted in order to select the cutting and splitting diameters. 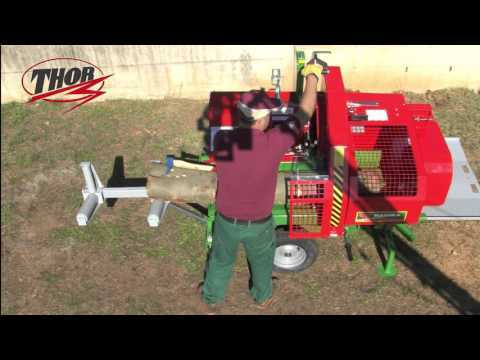 2-hand control, safety and functional for every operation. 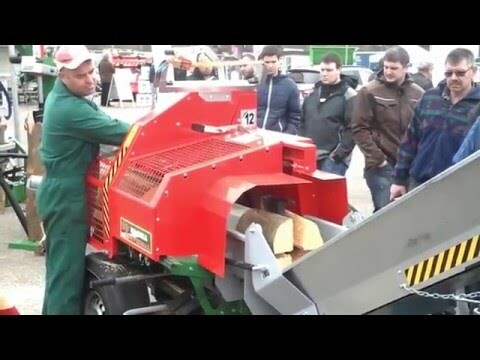 Double splitting speed and fast cutter return. 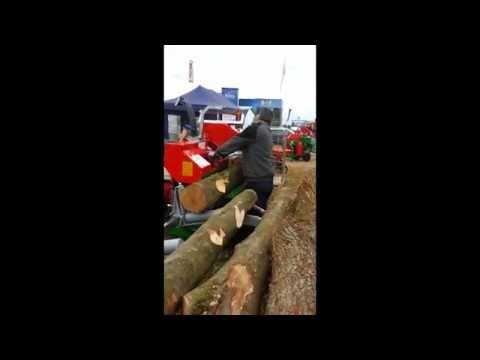 Full working visibility and very comfortable log moving. 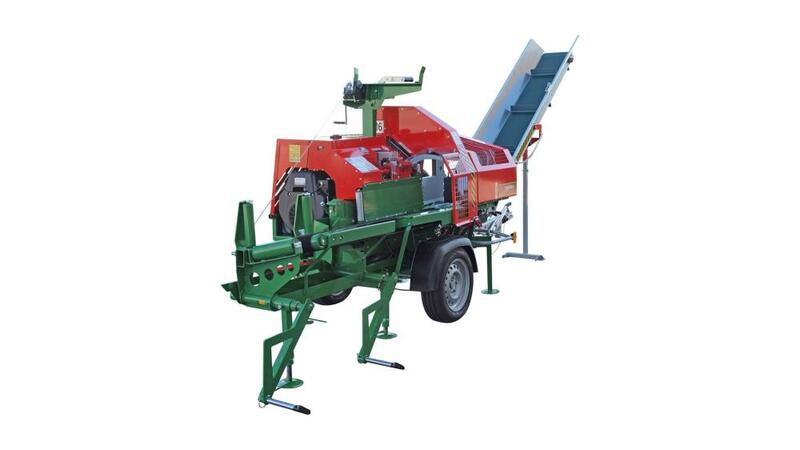 The cutting length is adjustable by a concealed system. 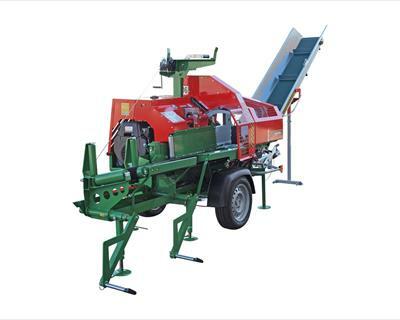 A standard 2-4 blades cutter is included as standard, as well as the hydraulic tilting of the wood in the splitter guide and the hydraulic conveyor belt before cutting. 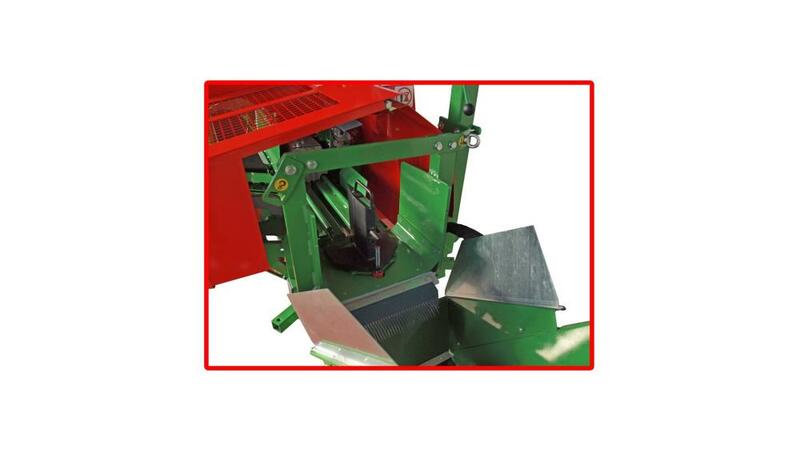 The 2-6 blades cutter is optional. 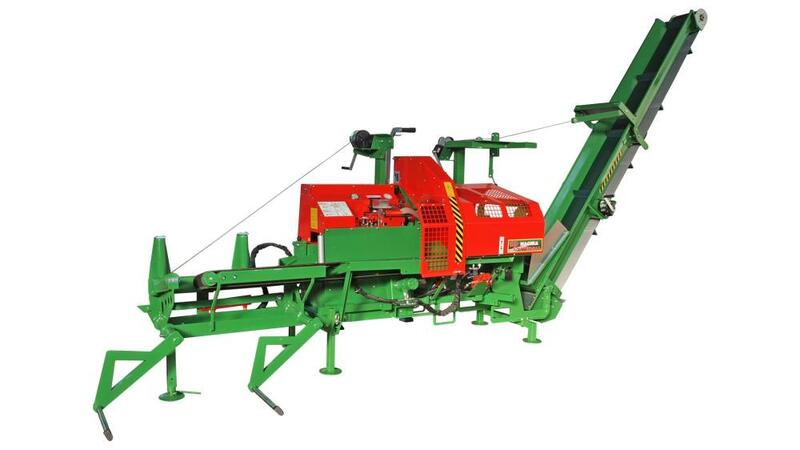 The cutter height is hydraulic adjustable. 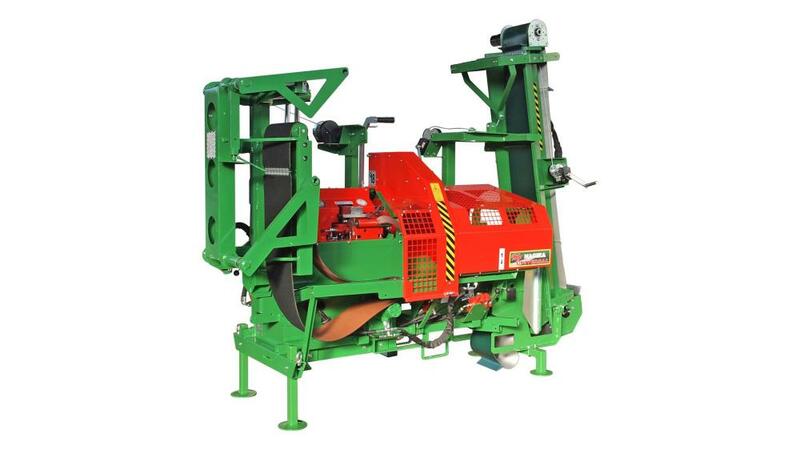 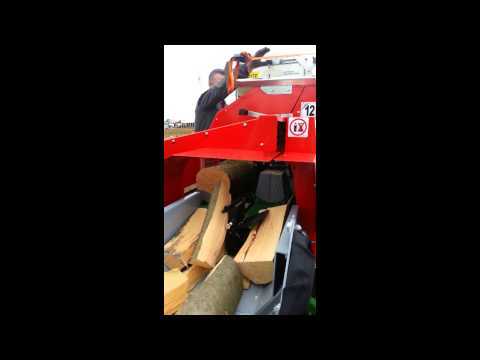 The cutter is easily replaceable by handling it on the back of the machine.